They had been trying to conceive a baby for more than four years. Now a breathtaking photo of the newest addition to their family is sweeping across the Internet. 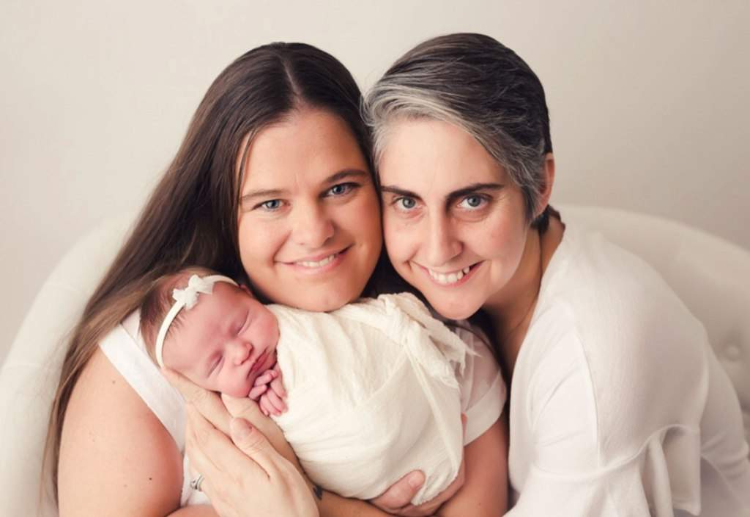 Kimberly and Patricia O’Neill welcomed their daughter London O’Neill in August 2018 after going through scores of fertility treatments for over four years. 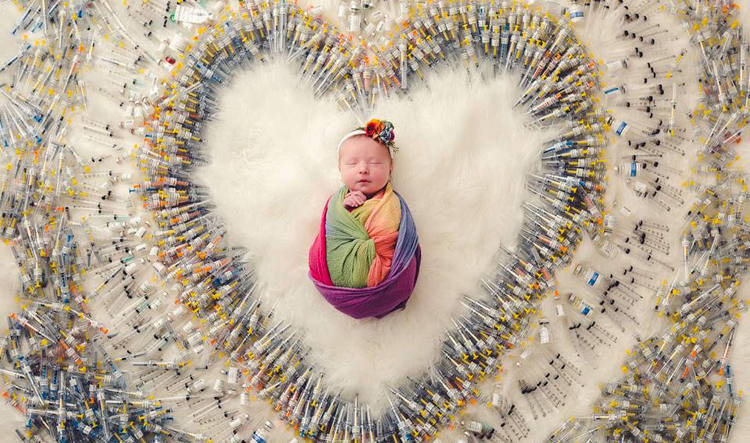 The couple decided to give a perfect end to their years-long journey by taking a stunning photo of their daughter surrounded by all the needles that they used in their long journey. “We feel so blessed to have her,” 30-year-old Patricia tells PEOPLE of their daughter. The photo of London wrapped up in a rainbow-colored cloth, surrounded by the 1,616 needles that Patricia used in her treatments, was captured by Samantha Packer. The photo has so far got more than 94,000 likes and 68,000 shares on Facebook, with people across the globe leaving heartfelt comments. “It’s a good representation of our journey,” Patricia tells PEOPLE of the photo. 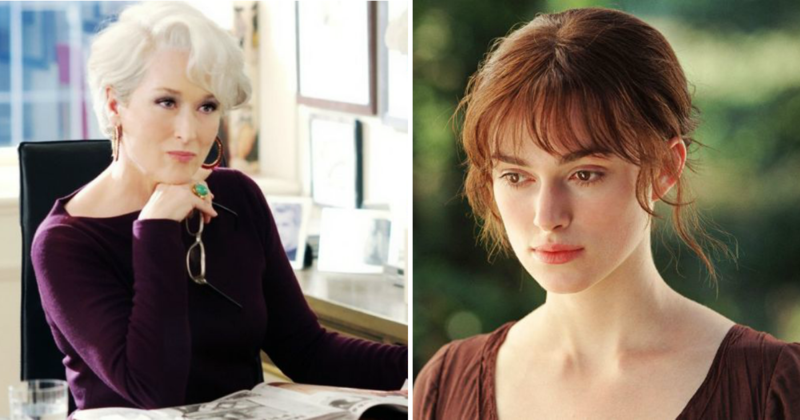 “It’s inspiring to hear other women sharing their stories on a topic that’s kind of taboo. “It’s been great to see some women that are like, ‘You’re giving us hope to get through this.’ Because you truly need that. The O’Neills, from Sun City, Arizona, reached out to Packer shortly after their daughter’s birth on August 3 and asked if the photographer could incorporate the needles into London’s photoshoot. And Packer knew what she had to do! Packer also recalls how the couple’s reactions brought tears to her eyes. “It was really special because when they walked into the room and saw it all laid out, they got really emotional,” the photographer tells PEOPLE. 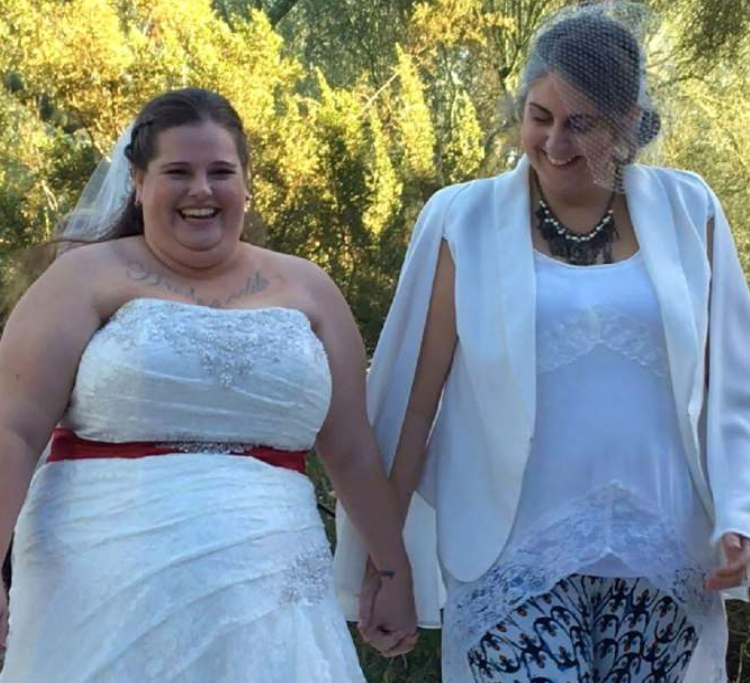 It was the end of a four-year journey for Patricia and Kimberly, 37. Though they both had one kid each from their previous relationships, the couple wanted to complete their family with another little addition. They decided that Patricia would be the one to give birth, but it wasn’t easy. The 30-year-old was unable to carry a child to term due to a couple of blood conditions. She took scores of fertility treatments including in vitro fertilization (IVF). 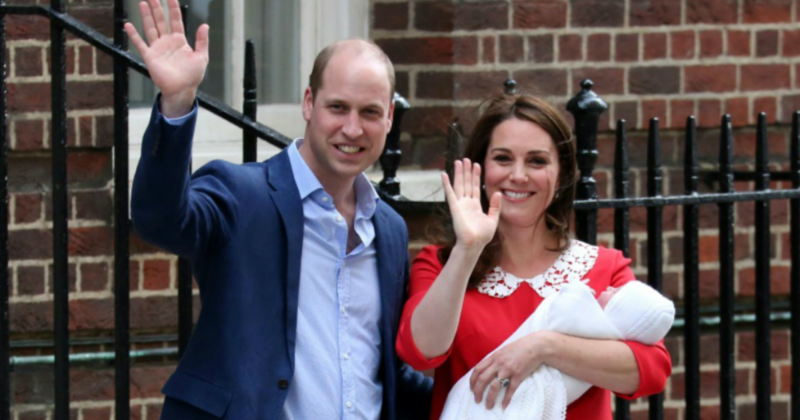 However, the woman suffered two miscarriages in 2016. But when Patricia suffered a third miscarriage in 2017, she was almost ready to give up. 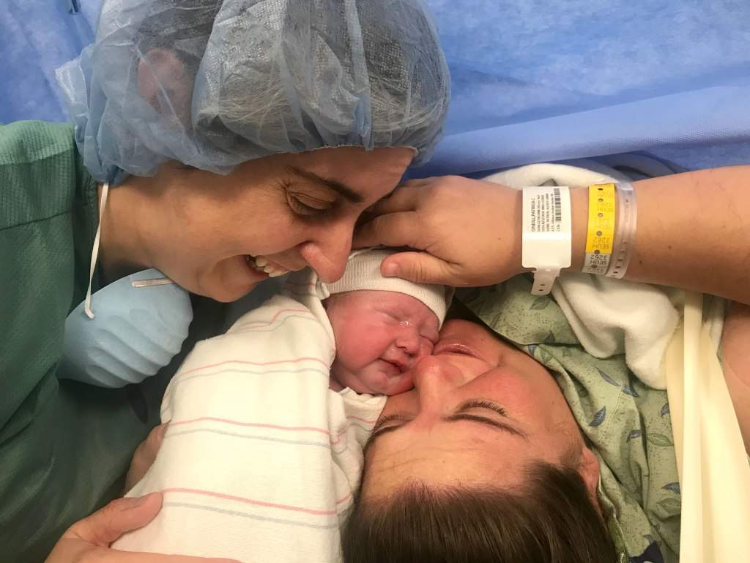 The couple finally welcomed their daughter via a C-section. “When we heard her cry, we both looked at each other and started crying,” Patricia says. “I was shaking and crying so hard. It was an overwhelming feeling of relief.